Milwaukee rapper Sonick decided it was time to let the site spring another unreleased track on the world. 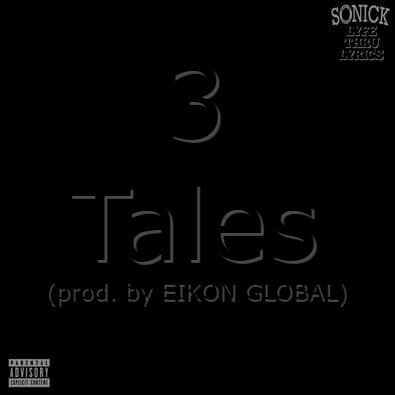 This one is coined “3 Tales” and it is produced by Eikon Global. It serves as a stand alone single for the time being but there is a future video in the works. The production here is solid. The low lying base, stark background ingredients, gradual tempo, and weighty vibe make for an adequate pairing. The hook is striking. The delivery is natural and the lyrics are powerful. The verses are gripping. Sonick enlists a conversational style flow, quality wordplay, and expressive rhymes. He shares three different scenarios that speak to the current troubling state of affairs as it pertains to the law and the Black community. 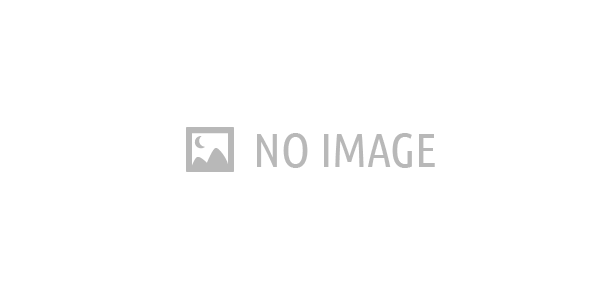 A snippet from one of the narratives is as follows: “Not naive to the bulls–t. Kevin thought it over. If Black Lives Matter, then why are we killing each other over money and territory? It’s a hell of a story when you ain’t paying attention and they are taking our soldiers. He said f–k it, we need a resolution to make it. Every time somebody lead they find a way to take ’em. So if we all lead it ain’t no way they can break us. Ain’t no time for patience. It’s time to stand up for something greater.” Those bars right there paint a compelling conclusion to the trio of stories. Overall, this is an honorable selection. 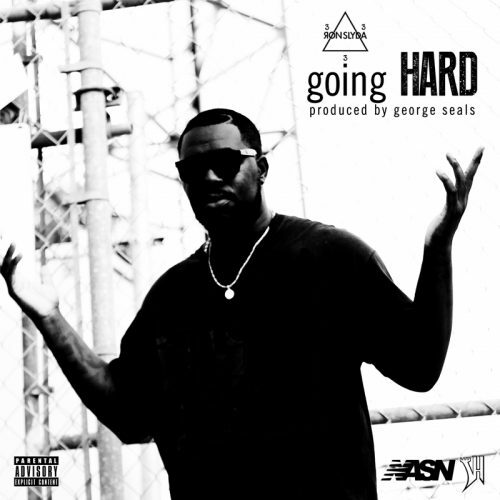 Ron Slyda - "Going Hard"